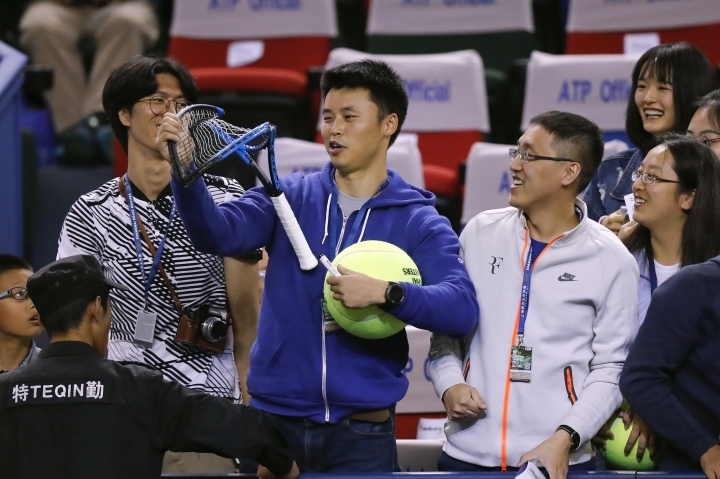 SHANGHAI — Rafael Nadal won his 14th consecutive match to reach the Shanghai Masters quarterfinals, beating Fabio Fognini of Italy 6-3, 6-1 on Thursday. 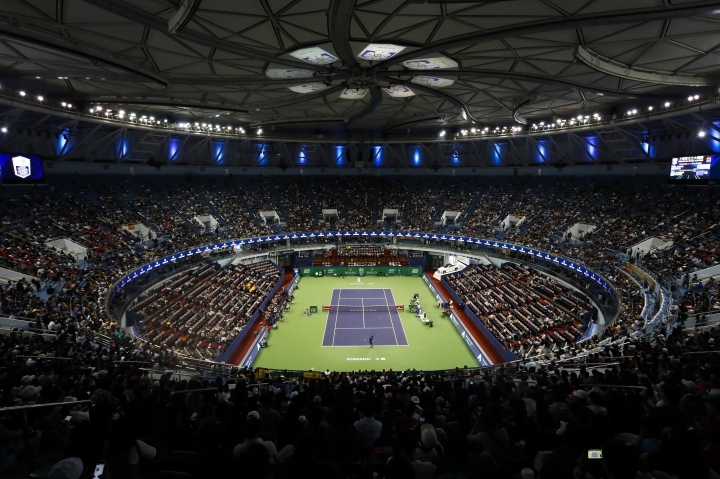 Fognini occupied Nadal for 63 minutes, nine minutes longer Nadal's second-round match. 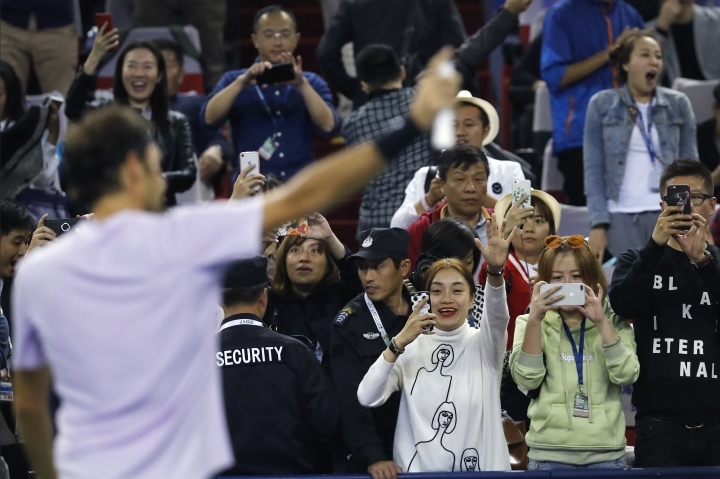 "Of course it's good news, and especially in this part of the season," Nadal said. "Its better like this than having long matches. You save a little bit more the body. 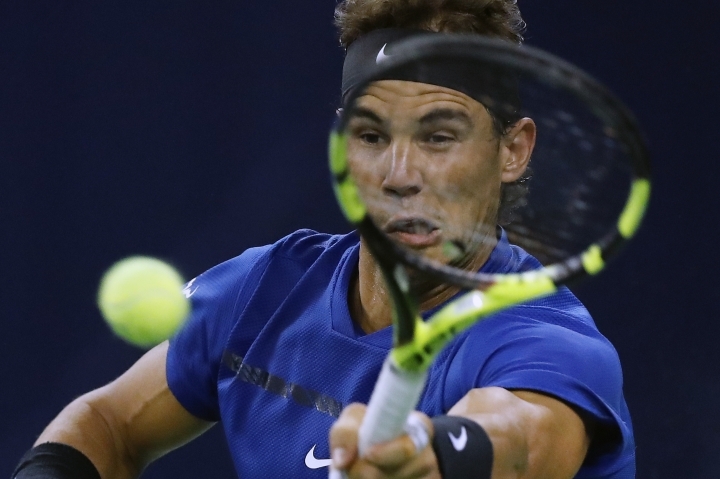 Nadal hadn't won an ATP hard-court title in more than three years until the U.S. Open last month, and now he's gunning for his third in five weeks. 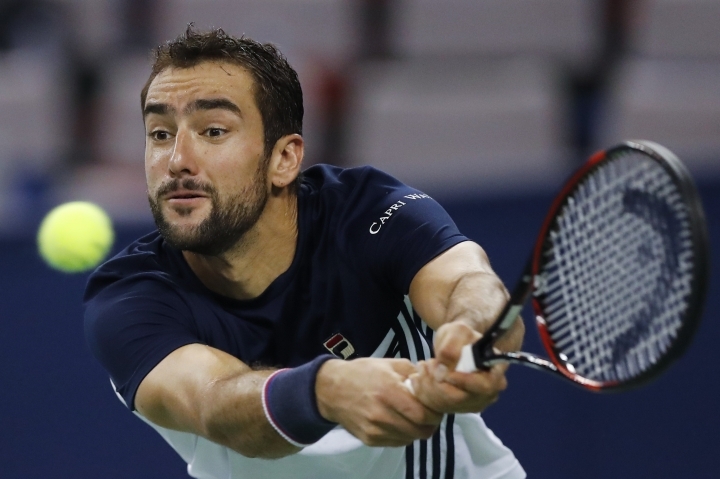 Del Potro required four match points - two on Zverev's serve in the ninth game, two on his own serve in the 10th game - to win this first encounter against the German. 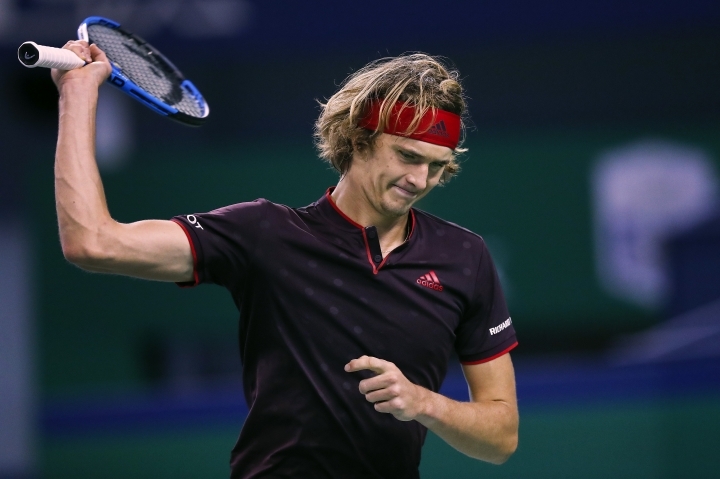 "For me, it's impossible to lose a match when I've only been broken one time," Zverev said. "The game where he broke me I was up 40-15 and I was just unfocused there." 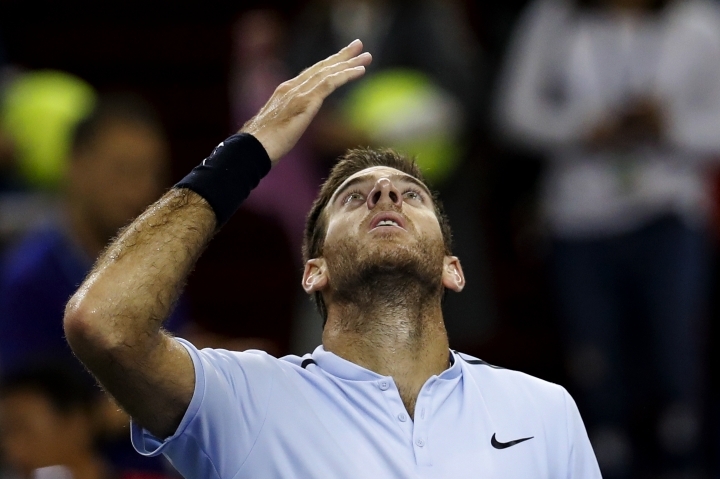 Del Potro knew Zverev's reaction to losing serve was likely a good omen.